BMF in collaboration with RENEW organized training on ‘Sensitive Reporting on Women and Children’ from 28 to 30 April 2014 in the RENEW Conference Hall, Thimphu. 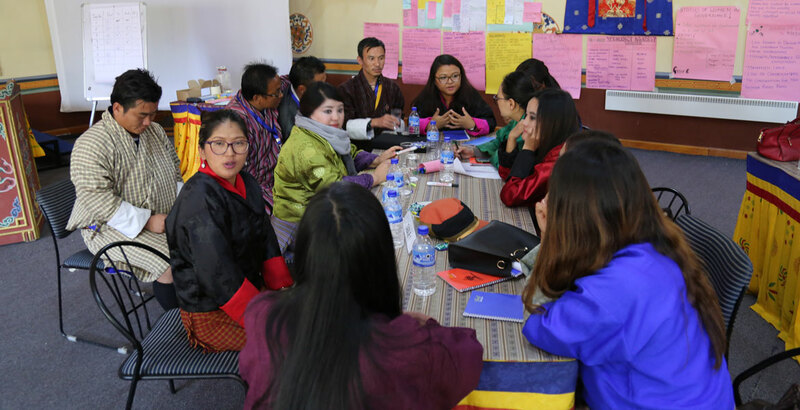 The workshop was conducted to promote and sensitise media professionals on gender issues, particularly news coverage of gender-based violence and discrimination in Bhutan. Thirty participants from the media and civil society organizations attended the programme.